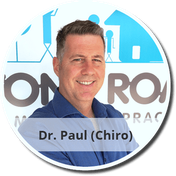 Dr Paul Calladine (Chiropractor) and his team provide corrective chiropractic care and commonly help with back pain, neck pain, headaches, migraines, sciatica (nerve pain), scoliosis, family care, posture and more. 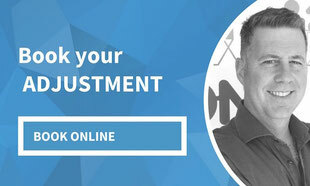 Do You Want to Book Your Regular Adjustment? Welcome back to our website. You know you can phone the clinic any time - if we are not able to answer please leave a message. Alternatively, please click the Book/Contact button below and your booking request will be sent to us via email. Looking forward to hearing from you again. If you can relate to any of these problems, we may be able to help you - back pain, headaches and migraines, sciatica (nerve pain), sports injuries and scoliosis. We've been helping people in Drummoyne, the Inner West, Five Dock, Lilyfield, Russell Lea, Haberfield, Abbotsford, Rodd Point, Rozelle and throughout Sydney. We've had the privilege of caring for some patients for over 20 years. So many people have success with chiropractic. We're lucky enough to see and hear inspirational stories on a daily basis, as patients move towards optimal health and healing. 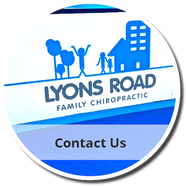 Chiropractic is a primary form of health care with over 200,000 Australians visiting their local chiropractor each week. Chiropractic aims to remove interference to your nervous system, reduce pain, realign your spine, improve posture and boost performance. If you're a new patient, welcome. 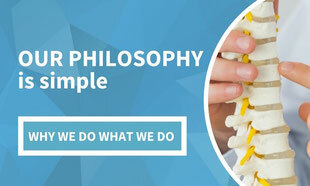 We'll provide you with a full assessment of your case to determine if chiropractic can help you. 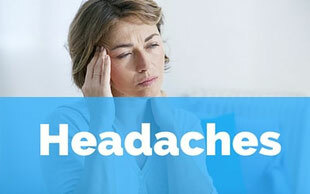 A comprehensive chiropractic examination, assessment and testing will be performed to gather information. If required, the Chiropractor may recommend diagnostic imaging (X-rays) to complete a thorough diagnosis. We accept the following payment methods including: HiCaps (major health fund rebates), EFTPOS, VISA, Mastercard, American Express, Medicare (for some X-ray services), Allied Health EPC and Veterans' Affairs referrals. If someone in your family needs help, you can count on us. Make your appointment today. 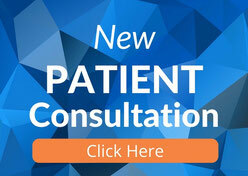 Contact our clinic today on (02) 9819 6182 to book your next appointment.